Learning to dive is learning to use equipment. There is no realistic way to separate the activity from the equipment. 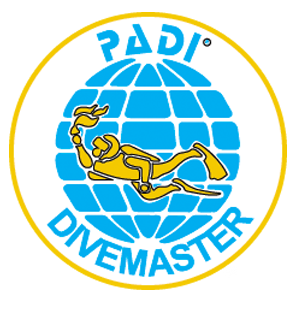 All dive equipment eventually gets worn or corroded and needs overhaul. 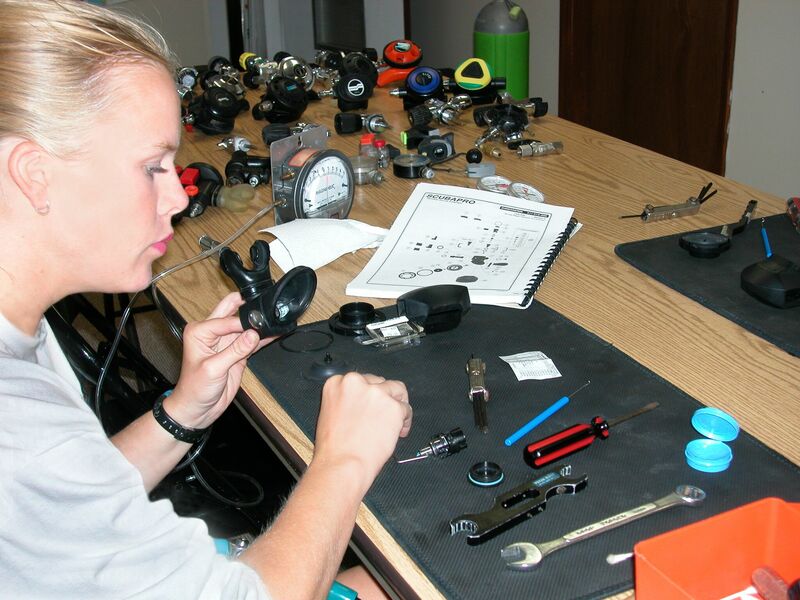 To earn a good living as a full-time diving professional, you must be capable of repairing and overhauling diving equipment. Whether it is a store school, resort or your own training business, a working knowledge of overhauling and repairing equipment is an asset to today’s career-minded professional. In our repair program, you easily learn to troubleshoot, clean and reassemble many brands of equipment. 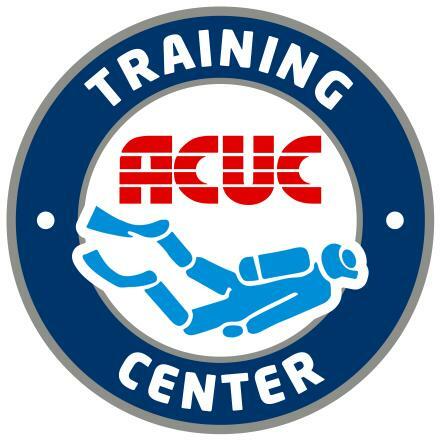 You get hands-on training with dozens of different regulators and valve assemblies. 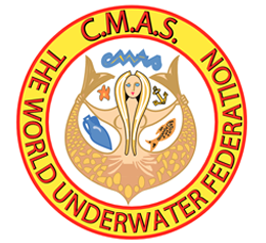 You receive lectures and demonstrations on topics that include buoyancy compensators, regulators, valves, and cylinders. 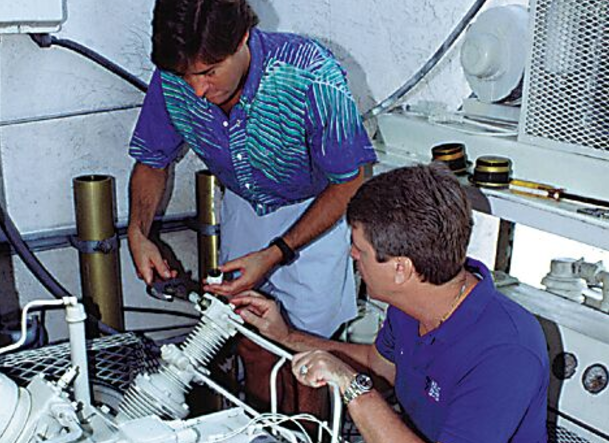 You learn to troubleshoot compressors, change filters, repair compressor system valves, and efficiently operate an air station. 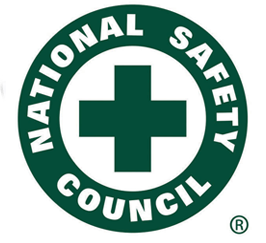 Hall's repair program is not a manufacturer’s seminar or an equipment maintenance/service program. Typically, manufacturers give you only two to four hours of orientation to repair. Service programs give you only one or two days of orientation which is not enough to give you complete regulator or valve overhaul repair skills. The Career Institute at Hall's complete repair technician program is six days (48 hours) of training that includes plenty of ACTUAL repairs including overhauling REAL equipment. 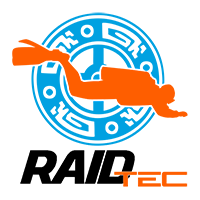 You get exclusive copyrighted texts to use during the program along with lots of hands-on training. You receive broad, useful knowledge that adapts to all the equipment you may see on the job. Repair Technician training at the Career Institute at Hall's is REAL. It takes place at an GENUINE repair facility under authentic conditions. You finish the program with your own practical demonstration where you clean and overhaul ACTUAL customers' defective equipment to operational specs, and doing so within a reasonable time period. 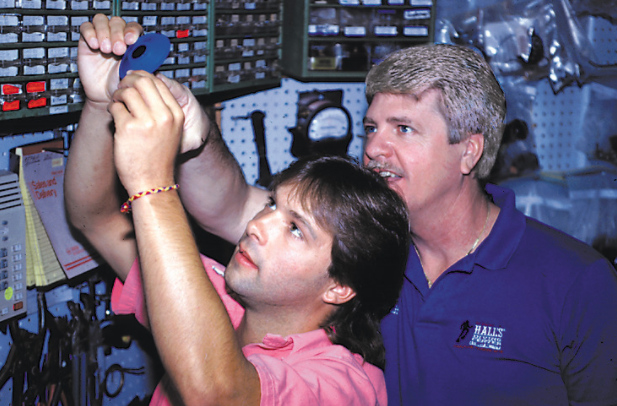 Nationally and internationally recognized for over thirty years , the Institute at Hall's Repair program remains the one truly-extensive overhaul and equipment repair program in the diving industry. The repair program at the Institute at Hall's imitates the daily overhauls done for REAL customers at the Dive Center. 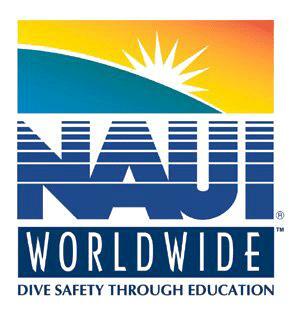 This REAL repair skill - learned and performed under ACTUAL conditions - will help ensure your on-the-job success in any dive repair facility, school, center or other dive business throughout the industry. 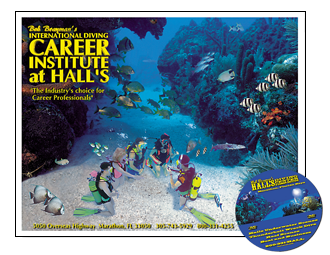 Becoming a Certified Equipment Repair Technician at Hall's is an asset when obtaining or maintaining successful dive industry employment.